Age group is the term used to define athletes competing in the non-elite format of triathlon. If you’re new to the sport and looking for a challenge, age group competition is one of the most popular ways to get involved. How do you participate in age group competition? It’s easy to participate and we suggest you connect with a local triathlon club to kickstart your triathlon journey. 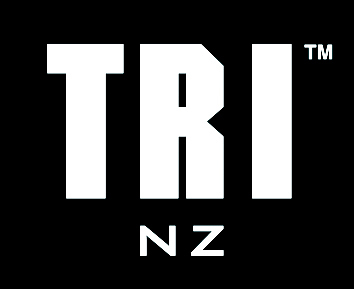 There are over 20 affiliated clubs and coach groups in New Zealand that provide an opportunity for you to share knowledge, train and learn with.